Unit: 8th Engineer Battalion, 36th Engineer Brigade, Fort Hood, Texas. Sgt. 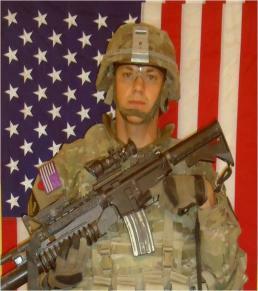 John A. Lyons, 26, of Seaside Park, N.J., died Oct. 26 in Ghazni province, Afghanistan, of wounds suffered when insurgents attacked his unit using small arms fire. He was assigned to the 8th Engineer Battalion, 36th Engineer Brigade, Fort Hood, Texas. He was the recipient of the Bronze Star, Purple Heart, Good Conduct Medal, NATO Medal, Afghanistan Campaign Medal with Campaign Star; the Overseas, Army Service and National Defense ribbons and the Global War on Terrorism Service and Expeditionary medals. Sgt. Lyons also led the winning team of the annual Bataan Death March event in New Mexico. 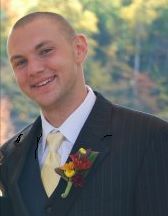 He was a 2003 graduate of Central Regional High School. He attended Rutgers University and graduated with degrees in political science and Latin in 2008. Surviving are his parents, Susan Smiley of Seaside Park and Ron Lyons of New Hampshire; his brother, Adam, and his wife, Meredith Lyons, of New Hampshire; his sister, Lena Lyons of Virginia; his maternal grandmother, Gloria Smiley of New Jersey; his fiancee, Kristiani Endreson of Florida; his Aunt Beth and her husband, Tony Merle, of New Jersey; his uncle, John Smiley of Hawaii; two nephews, Gavin and Aiden Lyons, and many other immediate loving family in New Jersey and New Hampshire. 1. The flag of the United States of America and the flag of New Jersey shall be flown at half-staff at all State departments, offices, agencies, and instrumentalities during appropriate hours on Thursday, November 10, 2011, in recognition and mourning of a brave and loyal American hero, United States Army Sergeant John A. Lyons. GIVEN, under my hand and seal this 4th day of November Two Thousand and Eleven, and of the Independence of the United States, the Two Hundred and Thirty-Sixth. Army Sgt. John Lyons was planning to return from his tour of duty in the Middle East next month and take over a family logging business in New Hampshire, trading Afghanistan’s mountainous terrain for the woods of New England. The 26-year old Rutgers University graduate with a playful yet mature demeanor planned to manage the business’ books and leave the actual tree cutting to his brother Adam, said Phil Germain, Adam’s father-in-law. 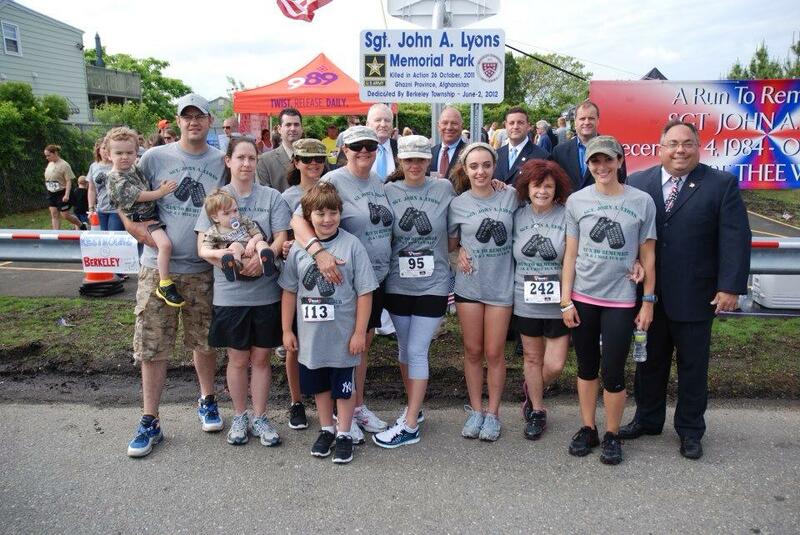 Instead, family, friends and other veterans were mourning Lyons today at the Timothy Ryan Funeral Home in Toms River. 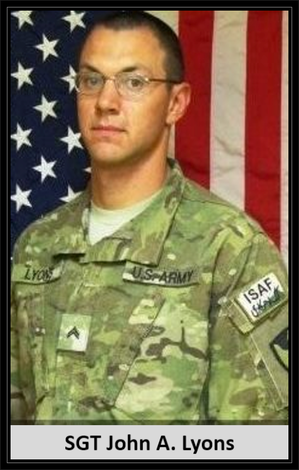 Lyons, of Seaside Park, was killed Oct. 26 in Afghanistan’s Ghazni province from injuries suffered during an insurgent attack. He was at least the 141st service member with ties to New Jersey to die in the wars in Afghanistan and Iraq since 2001. Lyons had been assigned to the 8th Engineer Battalion, 36th Engineer Brigade, Fort Hood, Texas. He was the recipient of the Bronze Star, Purple Heart, Good Conduct Medal, NATO Medal, Afghanistan Campaign Medal with Campaign Star; the Overseas, Army Service and National Defense ribbons and the Global War on Terrorism Service and Expeditionary medals. Outside the funeral home today, hundreds of small American flags covered the front lawn while nearly three dozen members of the Patriot Guard — a local veterans group — stood at attention with full-size flags along the sidewalk. Jeff Harkins of Milltown said he saw Lyons the week he enlisted in the Army in 2008 and that he was "so excited to serve." As a college graduate, Lyons could have become an officer right away, Harkins said, but he wanted to be on the front lines of the nation’s war. John Lyons, 26, of Seaside Park was at least the 141st service member with ties to New Jersey to die in the wars in Afghanistan and Iraq since 2001. "If he had been an officer, he could have stayed out of harm’s way more easily," Harkins said. A private funeral for Lyons will be held Sunday, and his family has asked that donations in his name be made to the Children of Fallen Soldiers Relief Fund. Lyons was a 2003 graduate of Central Regional High School in Berkeley Township — where he was a member of the mock trial team — and graduated from Rutgers with degrees in political science and Latin. He joined the Army as a combat engineer and was deployed to Afghanistan last December. On Friday, a group of veterans escorted Lyons’ body in a motorcycle procession from Dover Air Force Base in Delaware to Seaside Park. Rich Gato, commander of American Legion Post 129 in Toms River, said he had the honor of riding in that procession. Motorcycle riders from American Legion Riders, Patriot Guard and Warrior Watch have escorted home at least half a dozen New Jersey soldiers this year, Gato said. Most members of the groups jump at the chance to participate in such a ride because of the unique camaraderie among veterans. "I’m proud to do it, but it’s bittersweet," Gato said. "We’re bringing him home to his family not whole. It takes an emotional toll on everybody."